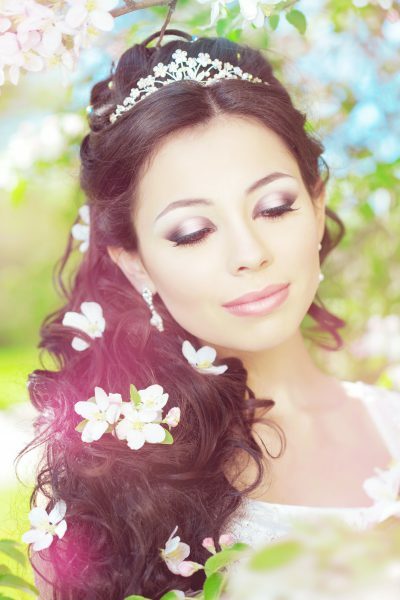 Brides needs to be prepared for their wedding function many days before, she plans for few months ago and take much care of her skin and she take perfect diet to have a glowing and flawless skin on her wedding day. 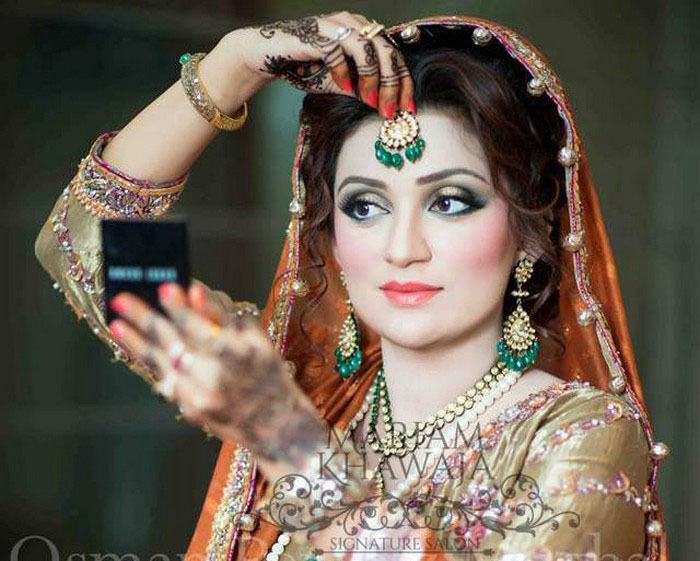 On mehndi event, brides usually apply light makeup like lipstick and soft shade eye shadow. 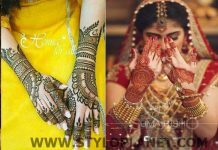 When it comes to barat day, heavy makeover is done, in order to get more prominence. 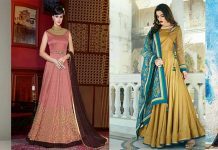 One thing should keep in mind, that if its day function then pastel and soft shades should be applied, while on night function dark and bright shade should be choose. 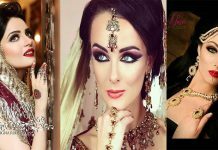 Makeup is not only thing which gives her a complete look, bridal dress whether its a lehenga, saree or frock should be trendy and stylish with latest cuts and patterns. She have to do a perfect hairstyle, it could be a bun or floral braided style. Matching Footwear and jewelry gives finishing touch. 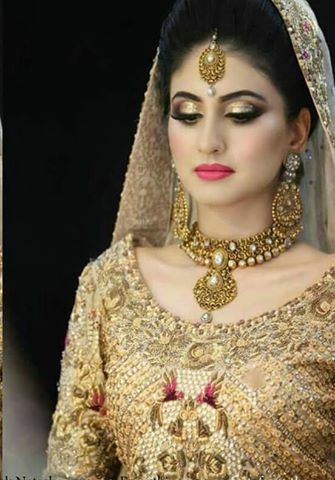 So here we are going to discuss with you guys Best Bridal Makeup Tips and Ideas for Elegant Look- Bridal Makeup Tutorial. 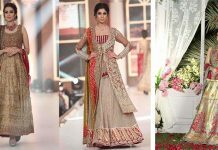 Every Brides knows it very well that she is a the reason why people have gathered here and she don’t want to compromise on her look. 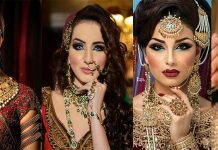 Some girls usually apply makeup by their it selves as they don’t trust on beaution and parlors. But that day, you have no choice to get ready by your itself. 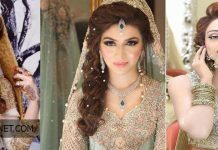 Bridal makeover not only comprise of barat day, but it contains a complete package including mehndi/mayoun, sangeet and walima function. 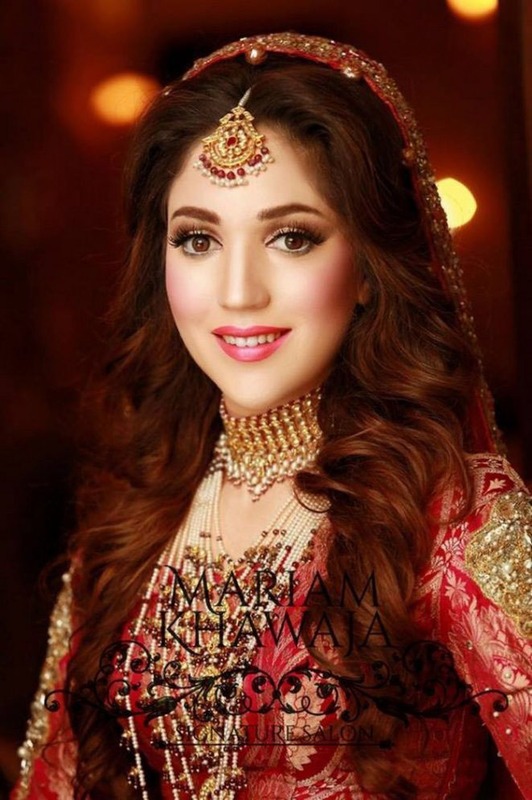 So for all these events, here are Bridal Makeover Tips and Ideas- Steps with Complete Tutorial. 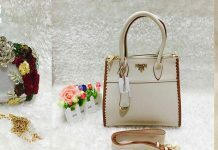 For complete and alluring look you have to follow these tips. 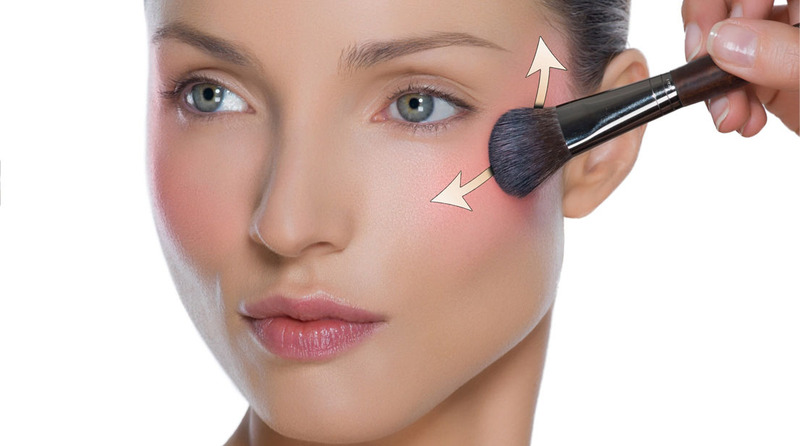 Whether you are going to choose a simple or heavy makeup, applying foundation is the basic step and its base of every step. 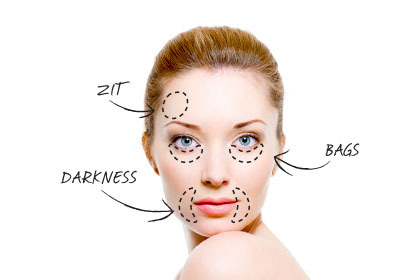 You can choose powdered or liquid foundation in order to tan and makes your skin smooth. Color should must be matching with your complexion. Up next step is to hide your dark circles. 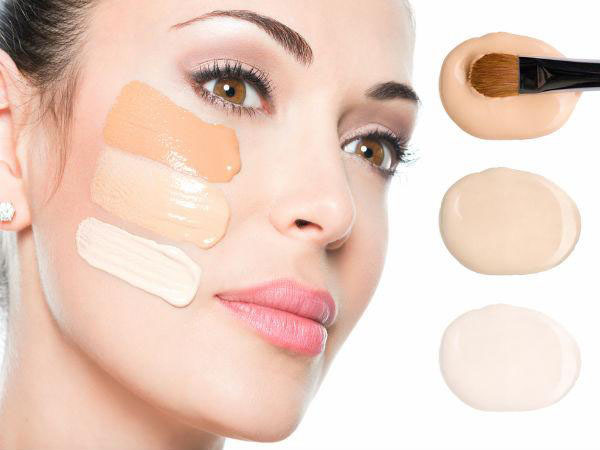 Concealers are the best product for those girls who have dark circles around eyes. Use sing texture matching concealer and try it should be water proof to have long lasting effect as brides have apply this for several hours. If you have dark complexion then you have to choose light shade, while rests can choose dark. 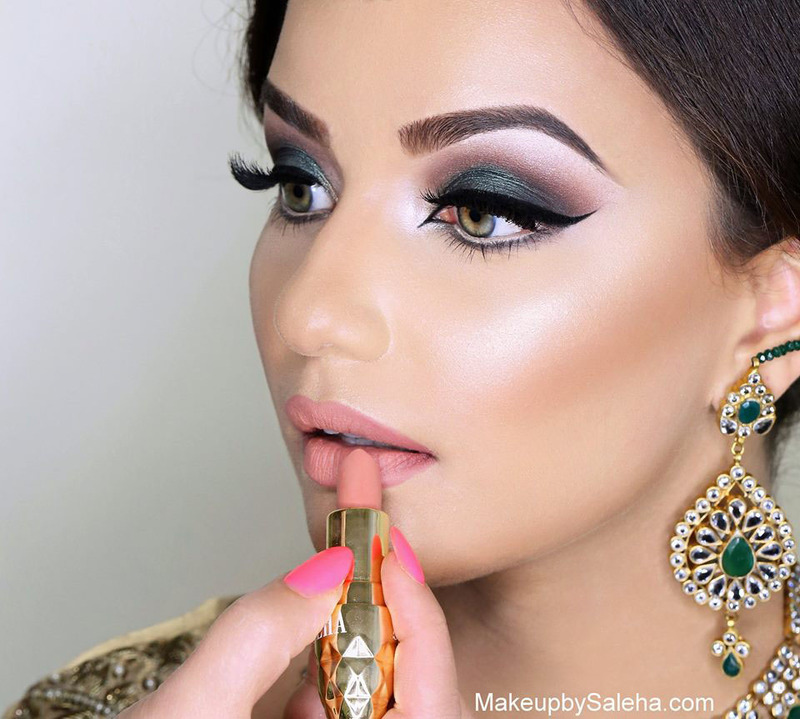 Apply such eye-shadow which not only matching with your dress but also suit your eyes color. 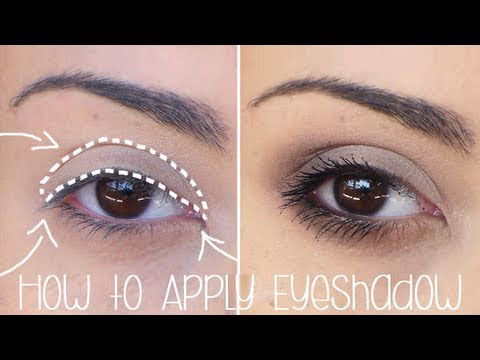 You can make smokey, shimmery styles on eyes. 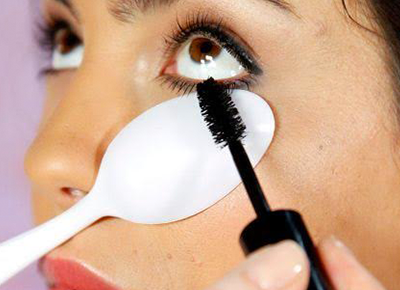 If you have long lashes then well and good, other wise apply artificial lashes and mascara. 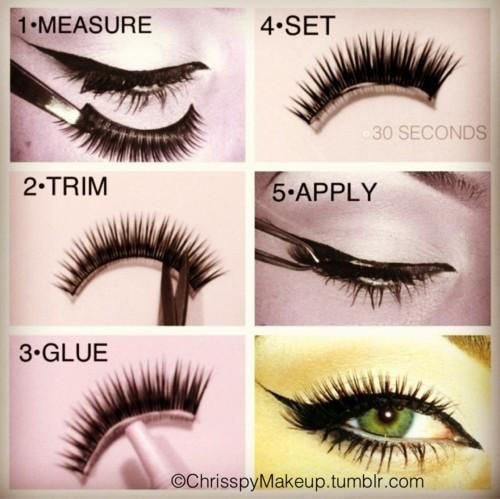 Mascara and eye liner to inner sides gives more alluring and prominent look. Blush gives your cheeks and face fabulous touch. There are many trick to apply this. Apply this on your cheekbone from downwards to upwards. The final step is to gives ending touch by perfect lipstick or gloss. If you like simplicity, then choose lighter shade. 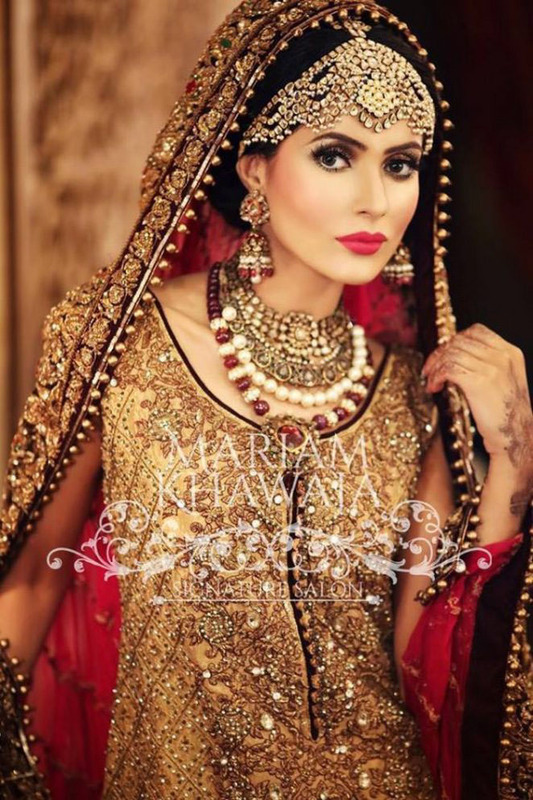 But for bridals mostly dark colors of lipsticks makes impressive finishing. If you are using darker eye-shadow then lips colors should be lighter. Hope you guys will like this tutorial. 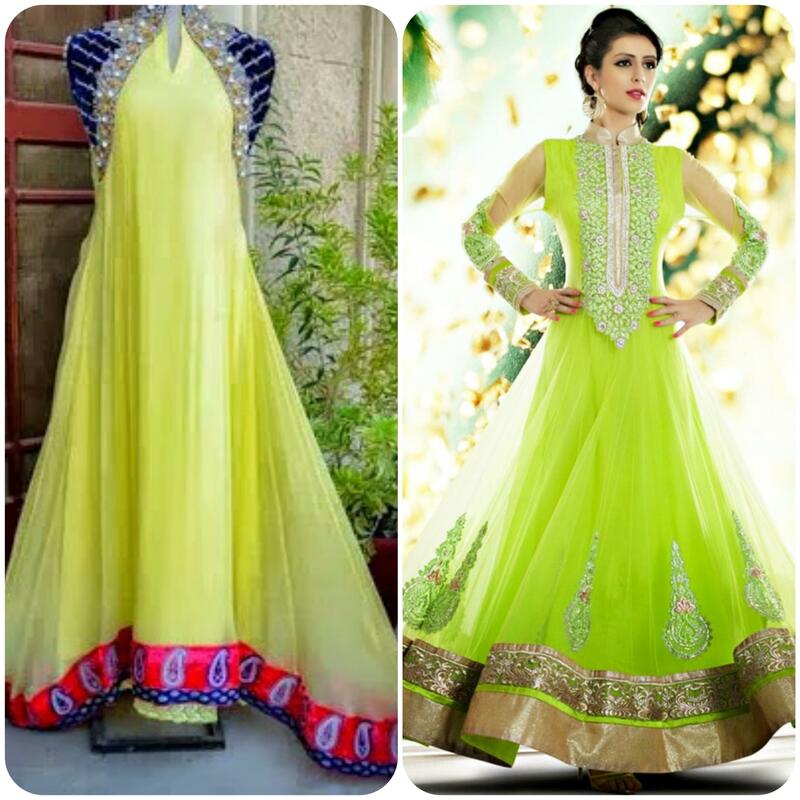 For more updates keep visiting StyloPlanet Fashion Portal. 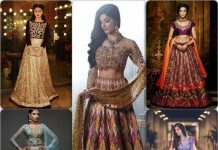 Makeup is not only thing which gives her a complete look, bridal dress whether its a lehenga, saree should be trendy and stylish with latest cuts and patterns.